CDT are delighted to be able to offer Minibus Compliance Packages for schools. We realise that the world of minibus driving can be very confusing and hope that this can help. Package 3. Comprises documents as above personalised with the school logo/address etc and a visit to school to complete your licence checks and record sheet. Also includes a second visit in 6 months time to re-check licences and record findings. 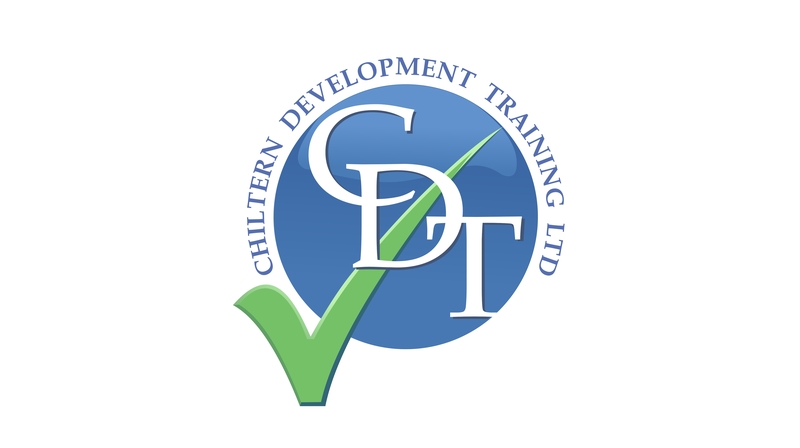 Contact Karena on 07734859604 or karena@chdt.co.uk for further information.